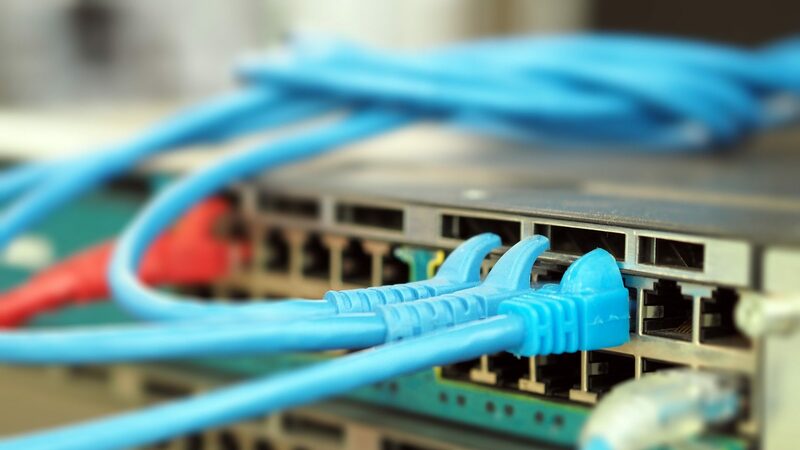 It’s time to take a look at VLAN trunking protocol ( VTP ). VTP is a protocol that provides VLAN configuration to spread to the whole network. Using the Layer – 2 frames, VTP provides us to change VLAN names, manage VLANs, adding or deletin VLANs etc. First , all switches has a revision number of 0. When you add new VLANs revision number increases one. For example when you create VLAN 10 , revision number is 1 , when you create VLAN 20 too, revision number is 2 anymore. But what if we hard code a VTP revision number and plug that switch in the network ( As you can see in the figure , rev : 1302 ). Answer is that : All other switches change their VLAN databases according to the new switch. –Sends and receives VTP update. *VTP pruning provides that unnecessary traffic is blocked over the trunk links. *Works only with VTP server mode. 2- VTP domain name is given. SWITCH_A(conf)#VTP domain name APPLE( Please pay attention that domain name is case sensitive ! ); As soon as you do this, domain name of switch B and switch C turns to "APPLE".